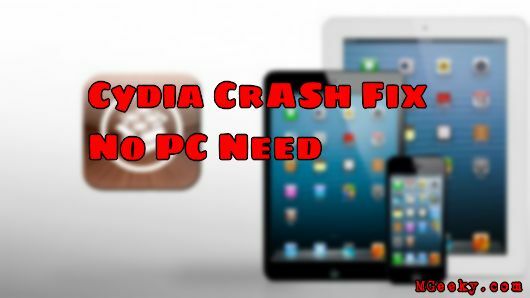 Even using Cydia we can also find our iDevice if we lost it or dont remember that where we have placed the device. 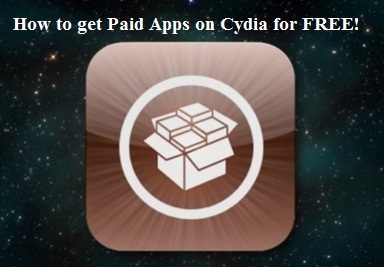 We can use Clap Cydia tweak to have this function, probably not available in other platforms! 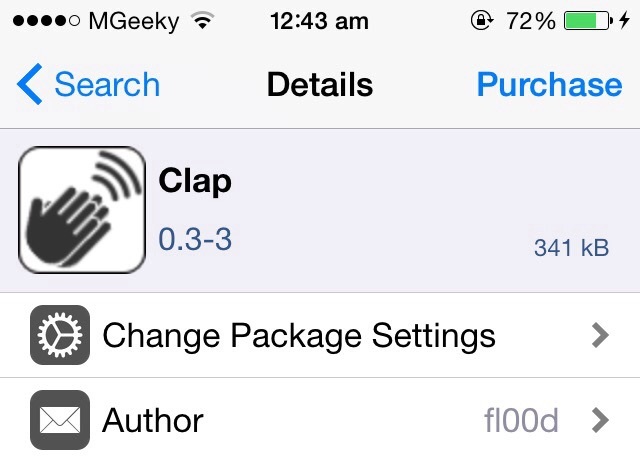 Clap is the tweak which is compatible with iOS device running on iOS 8. Only just it is working on iPhone. 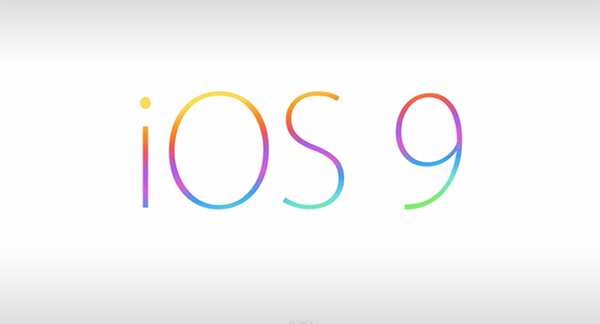 iPod and iPad is not compatible, but hope it will work for these device to within few time. Clap is actually a secret app which is designed to find the phone when you can’t remember where you have put it.It happens to people and it is reality so we are not joking here. Clap listen not continuously but at a regular interval with the micro-phone of device for high level sound. If it detects one, it plays a short but loud alarm. 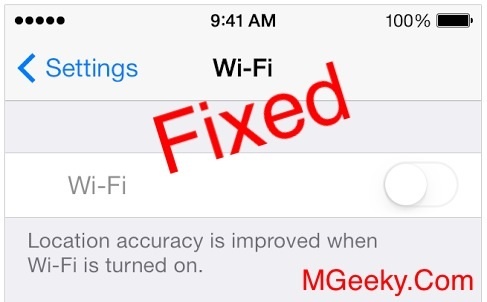 This tweak only works when the device is in SleepMode or in LockMode. 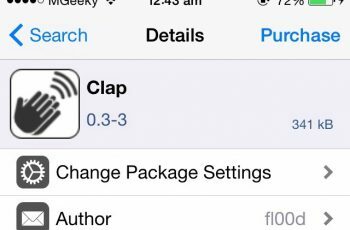 Clap is not a simple microphone listener. It features an accelerometer implementation, used to understand when and how fast your device is moving. This let us avoid many false positives that can be bothering. It has a super comfortable switch to turn it off even without unlocking your Phone. But How? here is the answer that By using your phones ringer switch. You turn it to SILENT Mode and Clap magically disappear. So this is all about Clap. 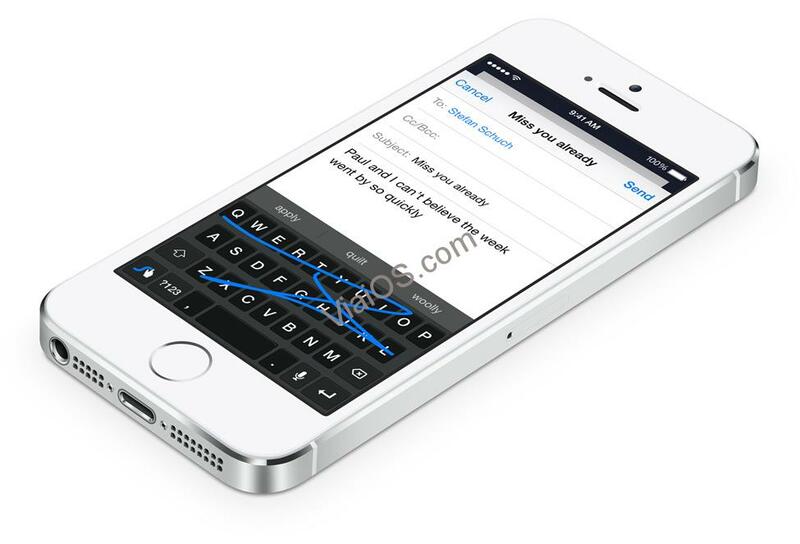 You can also apply few changes by using its settings.